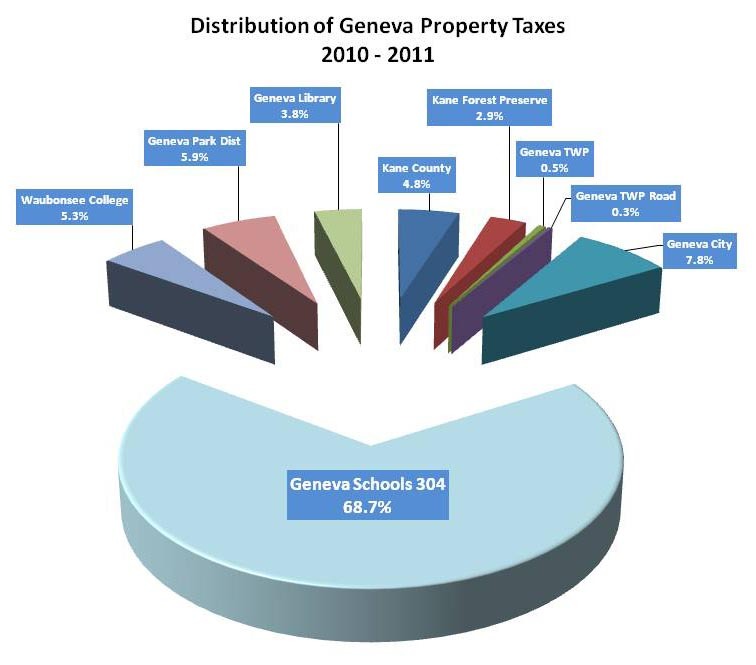 Click to view Property Tax DistributionGenevaTaxFACTS is pleased to welcome you to what we hope will become your destination site for information involving taxation in Geneva. 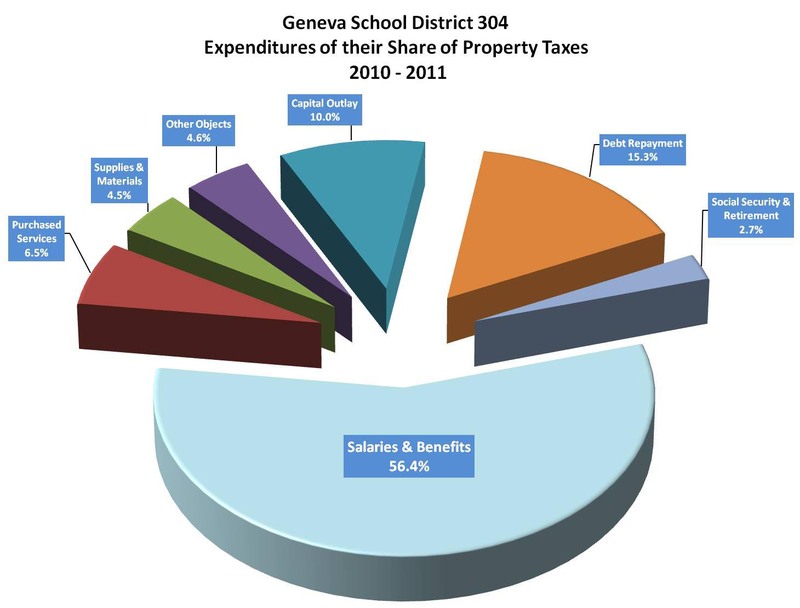 Click to view District 304 ExpensesOur goal is to keep you informed on current decisions that will directly affect your property tax bill as well as provide a one stop source to ask questions, get answers, and provide your input on tax issues. You'll note after each article, there is a COMMENTS option to provide feedback or ask a question. The FORUM link is another way to provide your input..
We believe the key to taxpayer involvement is getting the FACTS in an unbiased format. Providing factual and unbiased information helps you make educated decisions about local issues and candidates who may be running for office. All elected officials, as well as administrators, are invited to sumbit information for posting. .
CLICK HERE for more information or use the form below to join along side us! !